All Land Offshore Services is a marine, oil and gas services firm whose primary mission is to support the oil and gas sector with the provision of distinctive services broken down into three divisions namely Vessel supply / management, Drilling fluids and chemicals, Procurement. such as NIPEX, NAPIMS, DPR, NNPC, and are vendors with multinationals like TOTAL, SAIPEM, KAZTEC, BSL DRILLING FLUIDS, ATLANTIC FLUIDS etc. 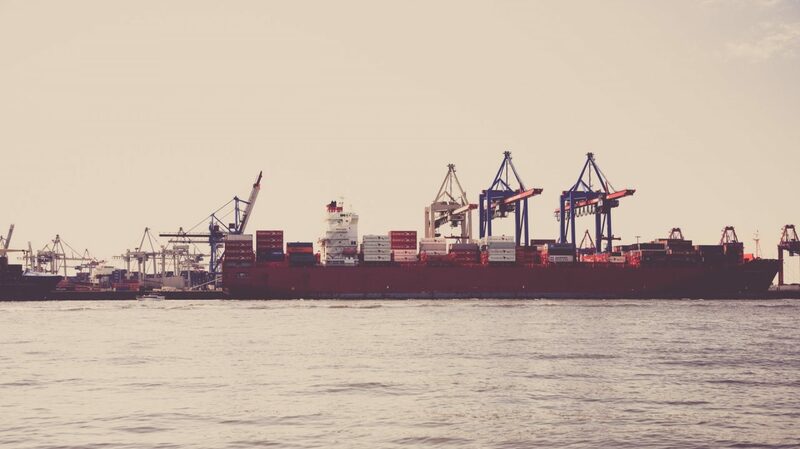 maritime, gas, chemical and mining industries. 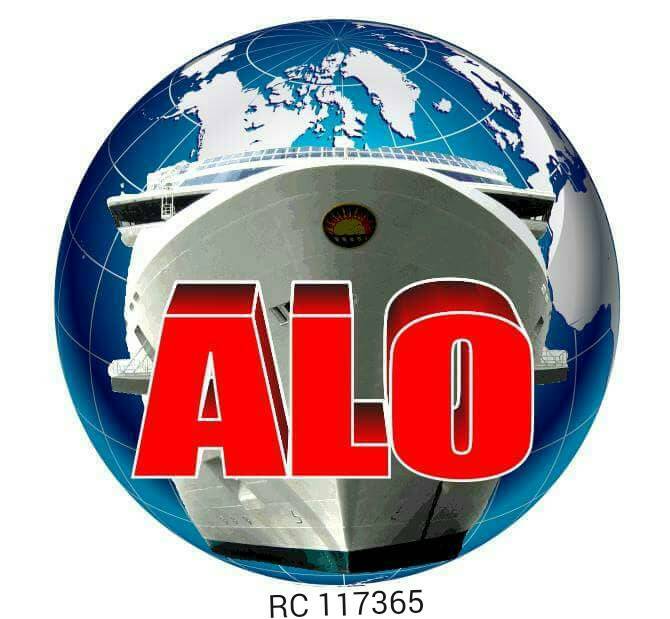 It must also be noted ALO does not compromise on safety; it has always been our watch word and it has fashioned our strategic actions ensuring the company makes business decisions in a manner which is ethically and morally in line with the best practices accepted in the industry. which values safety and health for its own sake. Our competence matches the industry needs and over a short period of time, we have grown capacity to handle the various needs of our esteemed customers. To be the leading and most significant Offshore & Marine Services Company for Oil & Gas Offshore Industries in the region and selected market segments globally. To inspire and empower the maritime industry through successful partnership with companies in the marine, oil and gas sector. of drilling fluids technology and marin services that meets and exceeds the expectations of our clients. management systems as well as meeting statutory and regulatory requirements. accidents or injury to our workers and other loss of materials during and after execution of any project. We plan and execute our jobs in accordance with the clients and HSSE policy. life jackets and other equipment as may be required for any particular operation. No 1. ALO crescent, Ikate, Lekki, Lagos. Suite 10, Lolite plaza. Lekki Epe express way. Igbo Efon, Lekki. 29 Christ Avenue Adj CSS Abuloma, Abuloma, Port Harcourt. All Land Offshore © 2018.